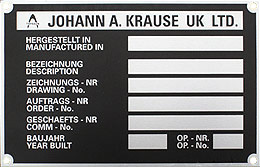 You don’t get many signs tougher than our rating plate signs. 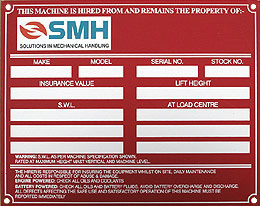 Because these signs are manufactured for use as machine labels used on all types of plant and machinery, they have to be very tough, durable and scratch proof. 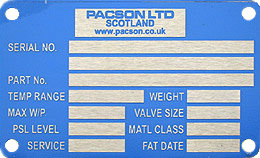 Our rating plates are usually manufactured in steel, brass or aluminium. 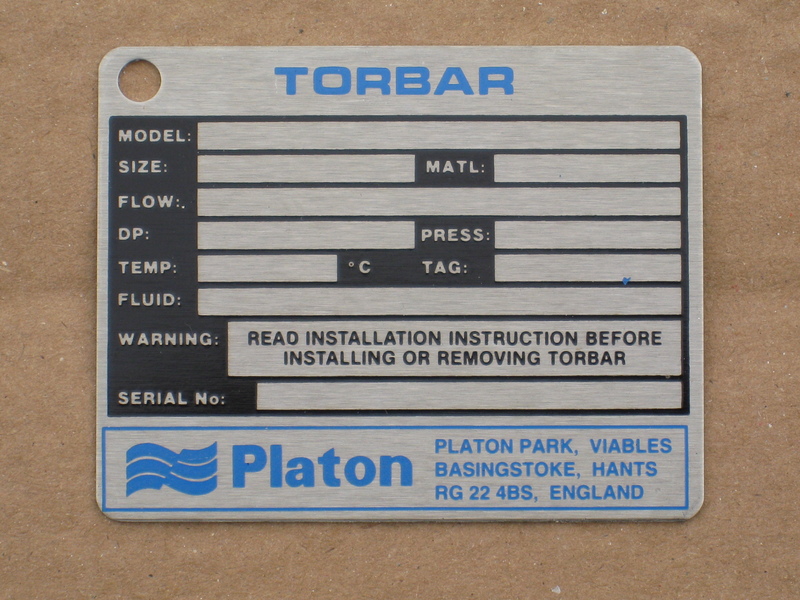 The rating plate signs are created using the anodising process, where the panel forms an anode in an electrical circuit. The electricity applied across it adds a layer of transparent aluminium oxide on the surface, which protects everything underneath it, such as the paintwork. 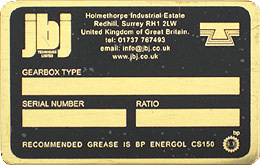 The image can be applied by etching or anoprinting. Etching sets the images into the surface of the metal. The anoprinting sets the image beneath the surface of the anodised coating of the metal so that it can’t be scratched off. 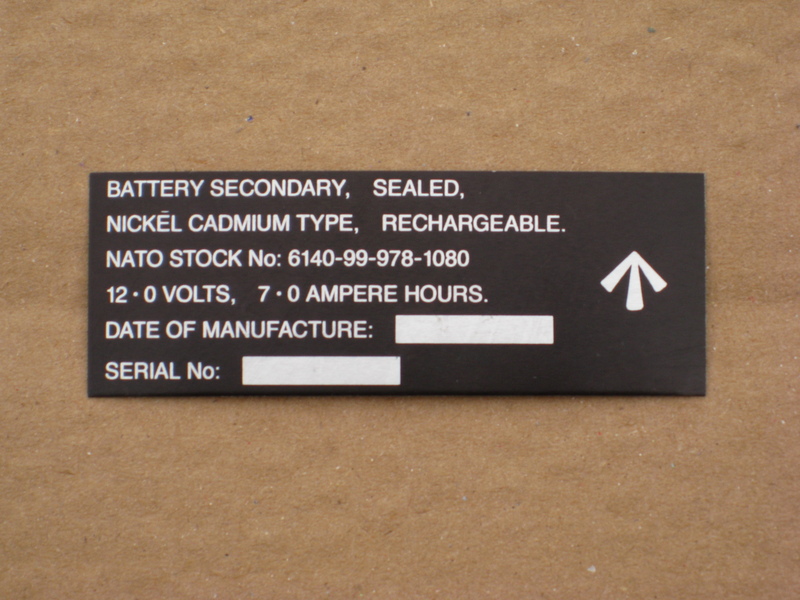 This anodised coating is non-conductive, so you won’t have to worry about putting this near live electrical equipment, however for such devices, it is probably better to go with traffolyte labels instead. 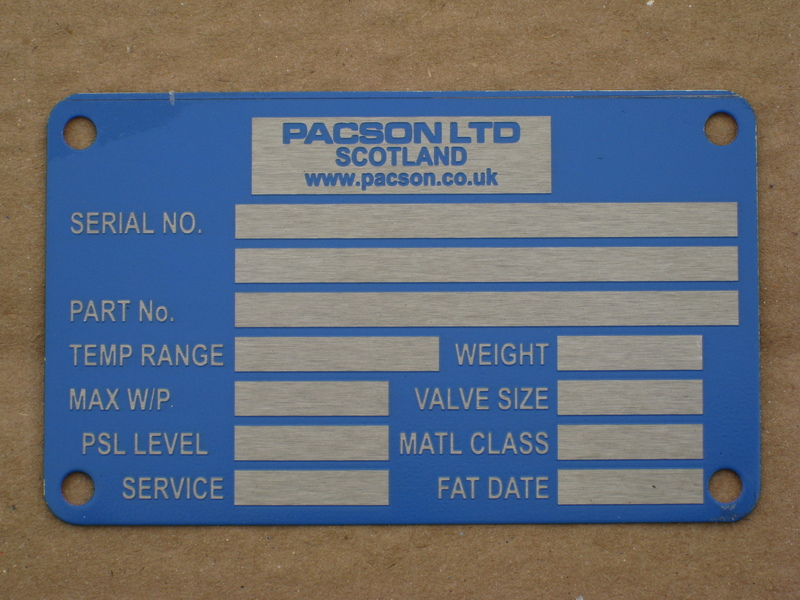 Our rating plates can be manufactured in different shapes, sizes and quantities.